Southern Fist (南拳) refers to a combination of various martial arts styles originating in regions throughout Southern China (i.e., south of the Yangtze River, including Hung Gar, Choy Li Fut, and Wing Chun.) The style is characterized for vigorous, athletic movements with very stable, low stances and intricate hand movements. 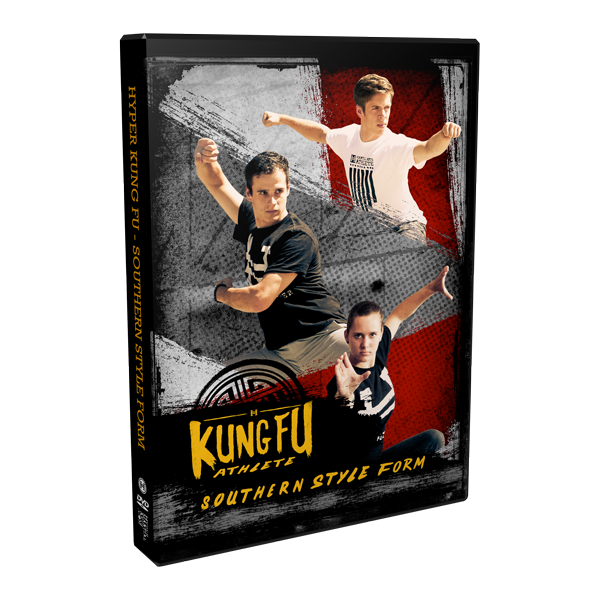 This form of Wushu (Martial Arts) is a modern style derived from movements of these and other traditional southern styles. Southern Fist typically requires less flexibility and has fewer acrobatics than Long Fist, but it also requires greater leg stability and power generation through leg and hip coordination.